BUILD your dream home on the lowest priced lot in South Shore. This property comes with expansive views of Stagecoach Reservoir & Recreation Area and mountain views. 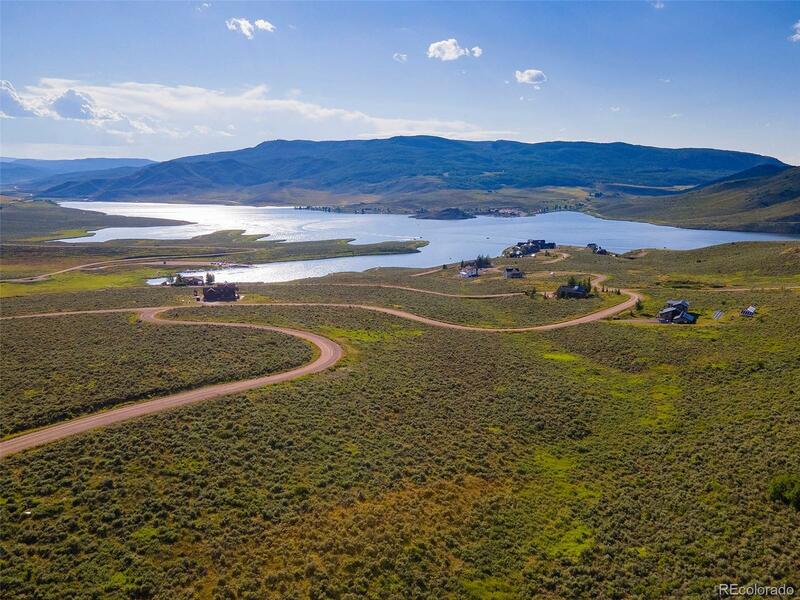 This property is located close to over 3,433 National Forest & 888 acres of BLM public access for some of the best fishing, hiking, hunting, boating and biking in the Valley.